Burdett is a rural K-9 school part of Prairie Rose School Division. 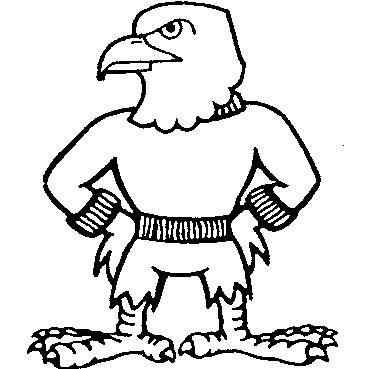 Burdett School has approximately 250 students and is located in South Eastern Alberta. Burdett is approximately forty-five minutes west of Medicine Hat and one hour east of Lethbridge (that’s where I live). Burdett School consists of approximately ninety percent of Mexican Mennonite students. 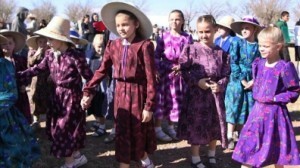 There are about 100 000 Mennonites living in Mexico. 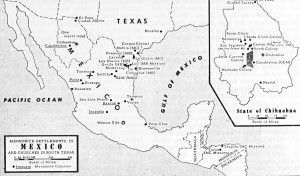 They live in several areas, particularly in the states of Chihuahua, Durango, and Campeche. Their settlements were first established in the 1920s. 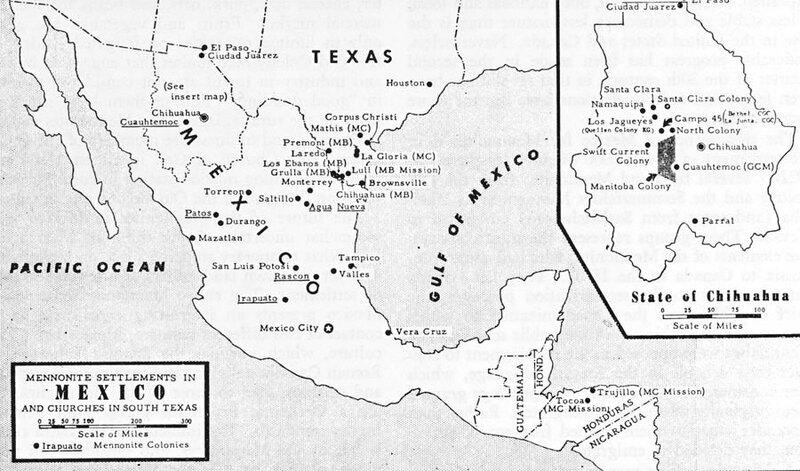 Many Mexican Mennonites continue their lifestyle in Mexico with several reforms,such as the use of automobiles, although most use horse and buggy. However, many Mexican Mennonites are leaving Chihuahua, Durango, and Campeche and are moving to Canada to farm, particularly southern Alberta, due to the harsh living conditions they have endured in Mexico. To support the Mennonite population Burdett School offers a German language and Mennonite culture/religion class. Burdett School strives to help Mexican Mennonite families become adjusted to the Canadian way of life but are mindful and sensitive of their desire to preserve their culture, beliefs, and language. To support the Mennonite population Burdett School offers a German language and Mennonite culture/religion class for students in Grades K-9 thirty minutes four times a week and sixty minutes one day a week. My philosophy, as well as Burdett Schools’ is, “Learning for Your Life.” I believe it is important to educate the heart and mind of all learners. It is important to develop learners that are empathetic, resilient, and are capable global citizens in the community they live in. For the students at Burdett School is important to provide an education that is meaningful, practical, and addresses the skills they will require in the future. I believe it is important to provide instruction that is responsive to the individual needs of students, as each learner is unique. It is important to provide activities that are meaningful and engaging so students understand how, why, and what they learn will always be a part of learning for their life. Parents and students need to understand that the community is constantly changing. As an educator I need to provide the necessary skills to help them become successful members of society, but at the same time respect their cultural and religious beliefs. As important as it is to educate the mind, I feel it is important to educate the heart as well. 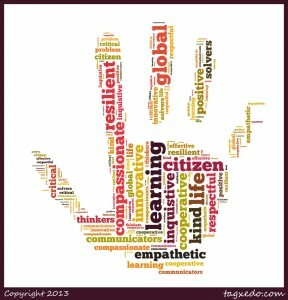 I feel it is important that students recognize the importance of being compassionate and kind human beings. It is important to cultivate a community of learners that are understanding and respect themselves and others. As an educator, it is my role to model and develop learners that have effective communication and problem solving skills and are able to be resilient and cope with an ever changing world.